Madman is proud to announce WASTELANDER PANDA: EXILE, a post-apocalyptic Sci-Fi western commissioned especially for ABC iview, will have its Australian premiere on Saturday September 20 on iview and international premiere at Fantastic Fest, Austin TX, September 18-25. This will be followed by a digital download to own and DVD release in November and December, respectively. 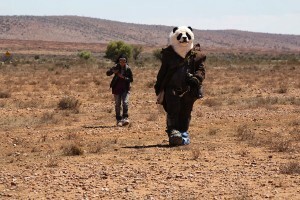 WASTELANDER PANDA: EXILE is the first drama program to be commissioned by ABC iview and is a co-production between Madman Productions and Epic Films. It is the post-apocalyptic tale of the humanoid panda Isaac, who is banished to the Wasteland after the violent death of a young girl, and sets out to find a replacement to reinstate his family into the Tribe of Legion. Rebecca Heap, Head of ABC TV Strategy and Digital Products said; “We’re extremely excited to see our first drama commission for iview, WASTELANDER PANDA, come to screens in partnership with Epic Films, Madman, Screen Australia and the SAFC. This will be another ABC binge event for fans of local drama. Though our continued investment in emerging Australia content makers and our strategy to develop new content formats for online, iview audiences have the opportunity to discover and engage with unique entertainment not available anywhere else”. Fans of fantasy and pop culture will also get a chance to catch a sneak peak at the new series when it features at Sydney’s Oz Comic-Con (Sept 13-14). A graphic novel tie-in from Gestalt Publishing will also be available in the near future. 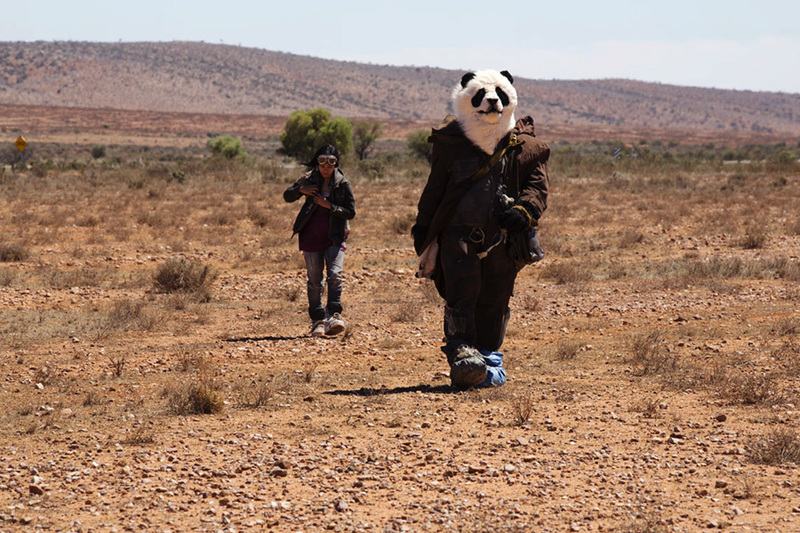 Producer Kirsty Stark, said; “Having developed WASTELANDER PANDA as an independent online project over the past few years, it was an amazing opportunity to team up with Madman Production Company and create this new series for ABC iview. We’re really proud of what we’ve achieved and are excited to be showcasing WASTELANDER PANDA on ABC iview, at Fantastic Fest and online internationally all in the same week”. 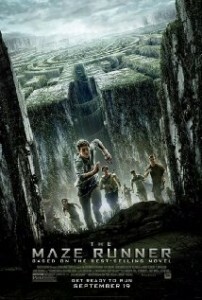 Twentieth Century Fox have just released a new clip from the film The Maze Runner. 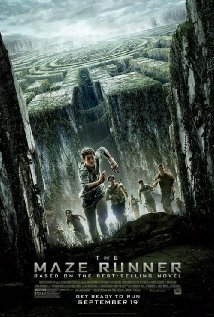 The Maze Runner is directed by Wes Ball and stars Dylan O’Brien and Kaya Scodelario, it is set for release in Australia on the 18th September, 2014. 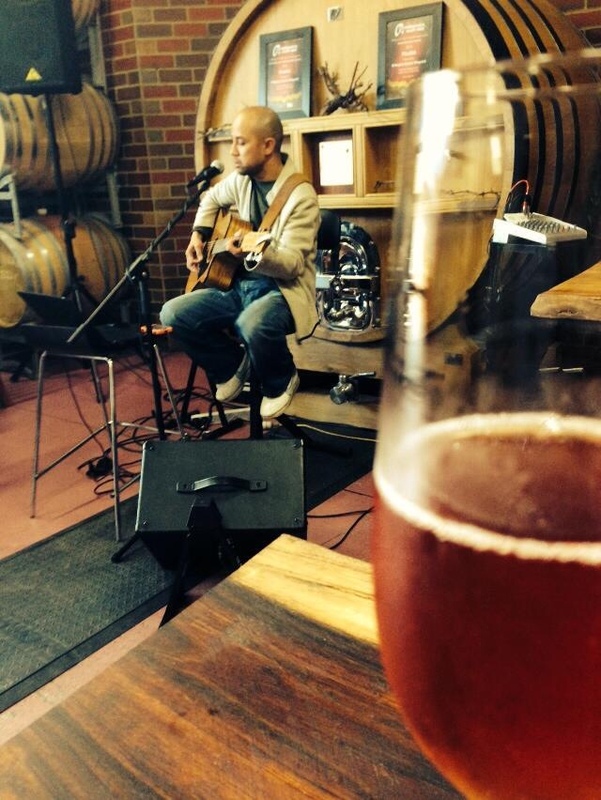 The Wednesday Motley Crew’s Greg King chats to musician John Veloso about his forthcoming gigs at D’Angelo Estate Winery. You can listen to the John Veloso interview here. 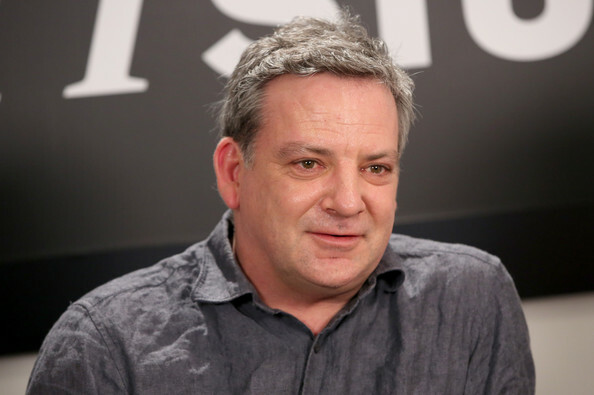 The Good The Bad The Ugly Film Show’s Greg King chats to director Matthew Saville about his new film Felony. You can listen to the Matthew Saville interview here. This week on The Good The Bad The Ugly Film Show Dave, Greg and Nick take a look at new release films ‘The 100 Year Old Man Who Climbed Out The Window And Disappeared’, ”Felony,’ ‘Locke,’ Magic In The Moonlight’ and ‘Predestination′ . This episode also contains an interview with Matthew Saville. Paramount Pictures and Skydance Productions announced today that principal photography has commenced on the fifth installment in the blockbuster “MISSION: IMPOSSIBLE” franchise. 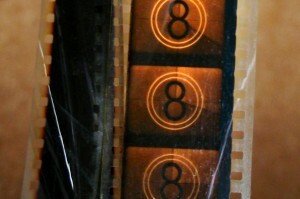 The new film will shoot in Vienna, Morocco and London. Christopher McQuarrie will direct from a screenplay by Drew Pearce and Christopher McQuarrie and Will Staples. 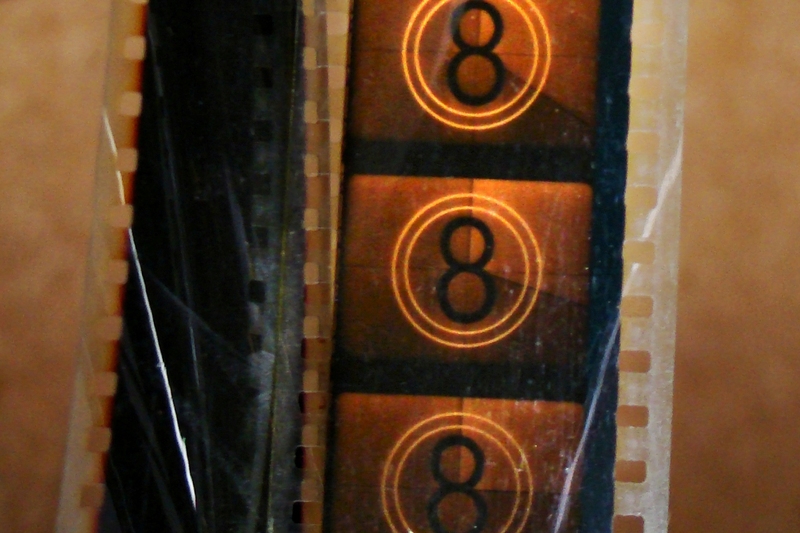 The film is produced by Tom Cruise through Tom Cruise Productions and J.J. Abrams and Bryan Burk through Bad Robot. Skydance Productions’ David Ellison, Dana Goldberg and Don Granger will serve as executive producers. 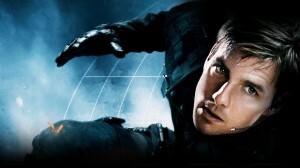 The film stars Tom Cruise reprising the iconic role of Ethan Hunt, who was first introduced to moviegoers in 1996. Returning to the franchise will be Simon Pegg as Benji, Jeremy Renner as Brandt and Ving Rhames as Luther. Joining the cast will be Alec Baldwin and Rebecca Ferguson. 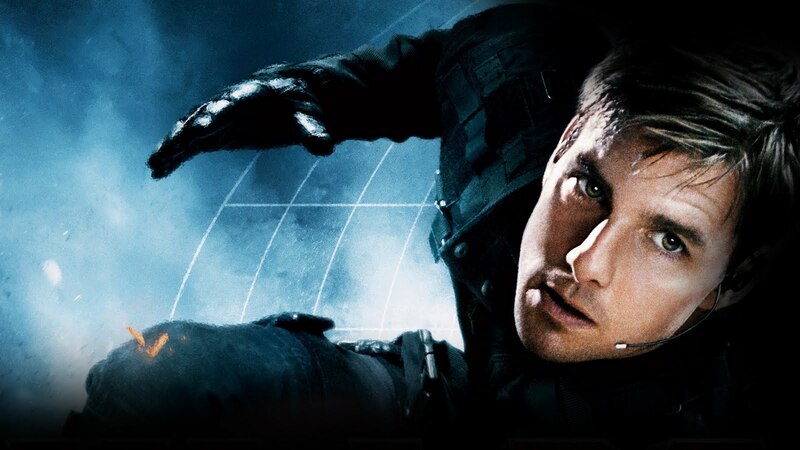 The 4th installment in the globally successful franchise, “MISSION: IMPOSSIBLE: GHOST PROTOCOL,” earned nearly $700 million worldwide and became Cruise’s highest grossing film to date in his storied career. 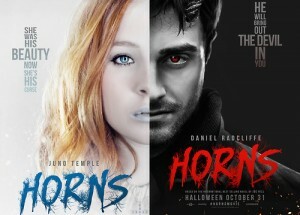 Lionsgate is pleased to bring you two brand new Character Posters for Alexandre Aja’s HORNS. 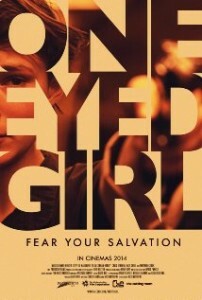 Starring Daniel Radcliffe, Juno Temple and Max Minghella. Released into UK cinemas on Wednesday, 29 October, 2014.